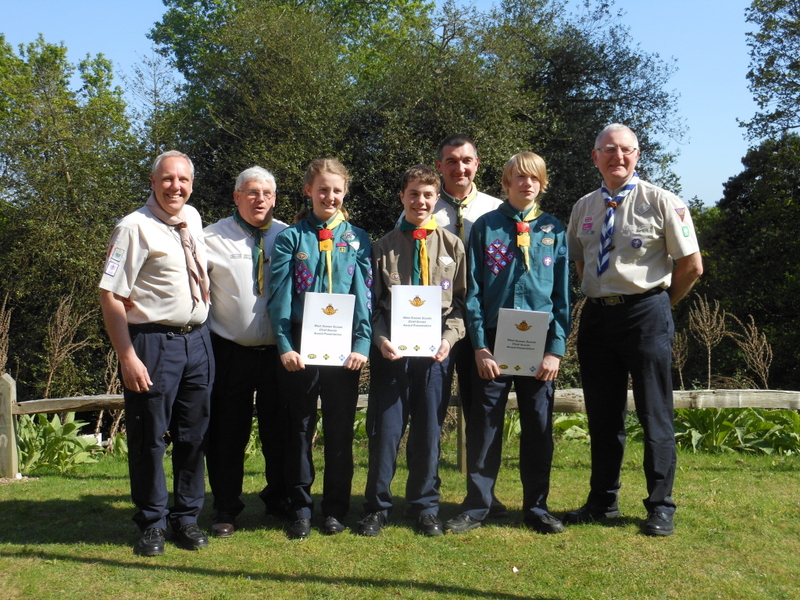 Well done to James Lindfield, Zoe FitzPatrick and Ethan Belfield who have successfully completed the Chief Scout Gold award. This is the highest award you can get in Scouts and means they have completed all 9 Challenges. The 1st Roffey Scouts went to Lodge Hill for the presentation of the awards and certificate of achievement, which was follow by afternoon tea. The Scouts next awards will be the Platinium Scout Award and Queens Scout Awards.